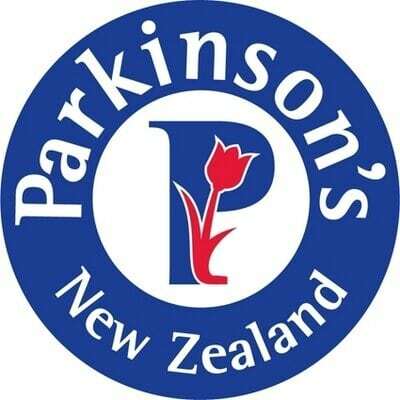 Parkinson’s New Zealand gave Uccello a lovely little review in their quarterly magazine ‘The Parkinsonian’. 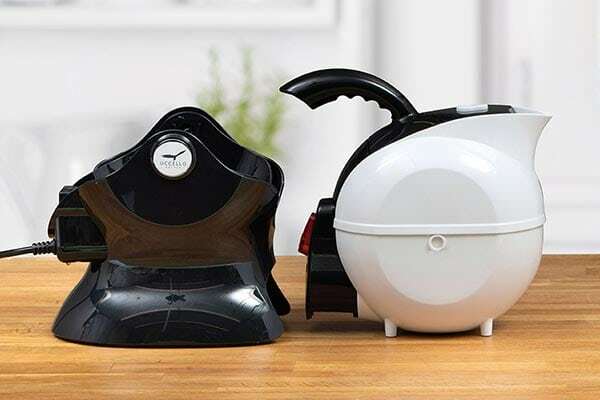 In referring to the design of the Kettle they stated; It’s the small things that count and a bit of lateral thinking can make all the difference…. 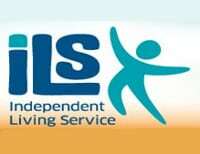 Trade Days UK Trade Days UK is a chance for businesses in the assistive technology, independent living and mobility industry to come together. Retailers, suppliers, wholesalers and manufacturers can learn what is available and build relationships with other businesses in the industry….